There’s something in the woods behind Jake Marsden’s house – and someone wants him to find it. A strange dream shatters his sleep, night after night, and a compulsion to find the dark presence in the forest wars with his logical and ordered nature. What’s a geek to do? When his small hometown of Wynn, North Carolina falls under an ancient curse, Jake will find himself in a battle against creatures worse than any he’s faced in a game. Playing for keeps, it will be geek versus god in the fight to stop an evil force bent on destroying everything he holds dear. The Geek Shall Inherit The Earth – If They Live Long Enough. Read the first third of the book for free at the Smashwords link above! Born in Statesboro, Georgia in 1976, Brandon Luffman was raised in rural North Carolina from the time he was old enough to walk. In the sixth grade he discovered “The Chronicles Of Narnia”. Soon after that, he was on to Stephen King and Arthur C. Clarke. At the same time, he was making his first forays into writing fiction. After creating a series of short fantasy pieces for a class assignment that were received with praise, he was hooked on writing fiction for the entertainment of others. Now Brandon writes supernatural horror as well as fantasy, science fiction, and other genres. His short fiction is available online in various formats. Brandon still lives on the family farm in northwestern North Carolina with his wife and family. Taking inspiration from his homeland, he brings southern sensibilities and a modern flair to these classic genre themes. 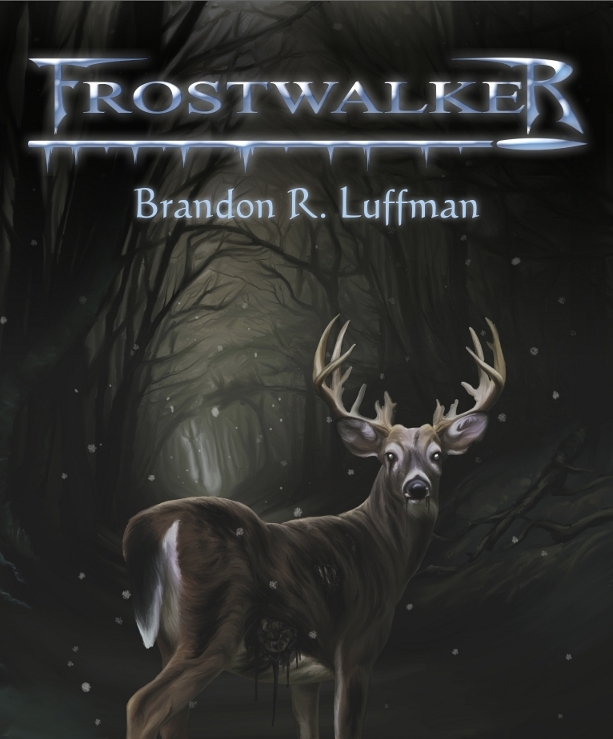 His first novel, Frostwalker, was released in May of 2013.